Apple’s LCD screen to pass OLED screens, LCD screen supplier, Japan Display has put a challenge. In 2014-2015, Apple, iPhone 6 and iPhone 6 Plus devices went to a new design and iPhone users have offered larger LCD screens. Meanwhile, Apple‘s LCD panel supplier, Japan Display, has started construction of a new factory and according to Reuters, Apple has given the Japan Display $ 1.5 billion to the new factory. Part of this debt would be deducted from the price of LCD panels sold to the company. However, Apple’s iPhone X, then the iPhone XS and iPhone XS Max with OLED screens to switch to the Japanese Display did not work and the company started to work with only 50 percent of capacity. In addition, the sales price of the iPhone XR, which has a 6.1 inch LCD screen at a more affordable price, was not as strong as it was predicted. The other factor affecting the company was the trade war between China and the United States. This war had a negative impact on China’s economy, while the detention of the Huawei CFO in Canada stretched the ropes and, with the increasing sense of nationalism in China, an unofficial boycott of Apple products began. One of the events that negatively affected Japan Display is that it has made its decisions too late on OLED displays. In 2015, Japan Display accounted for 33 per cent of the production of Huawei LCD screens, but with the evolving panel technology, this ratio had to regress up to 4 per cent. Apple ‘s, in 2019, the phone will use the OLED screens are rumors that will use. 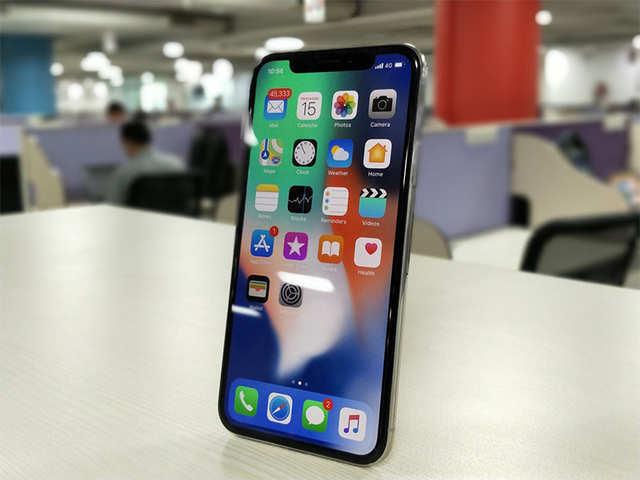 However, Apple analysts of Ming Chi-Kuo, iPhone XI and iPhone XI Max will have OLED screens, said that the iPhone XR (2019) will come with LCD screens.